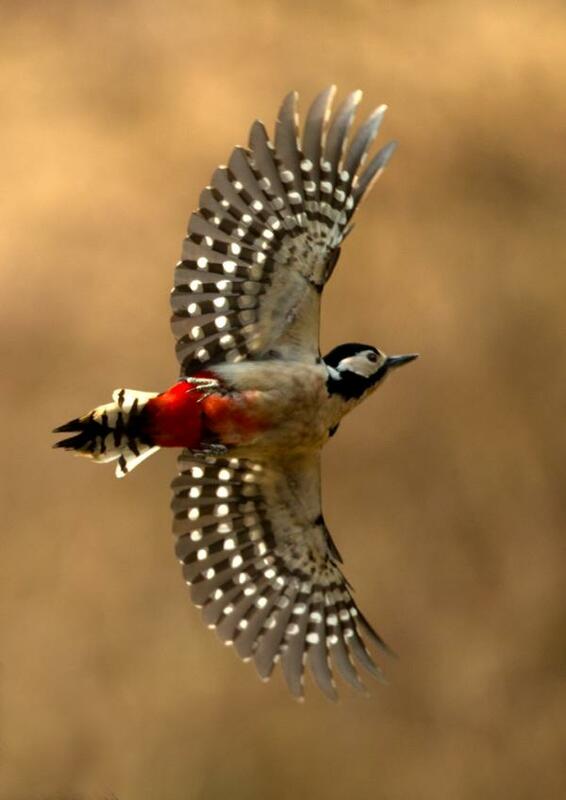 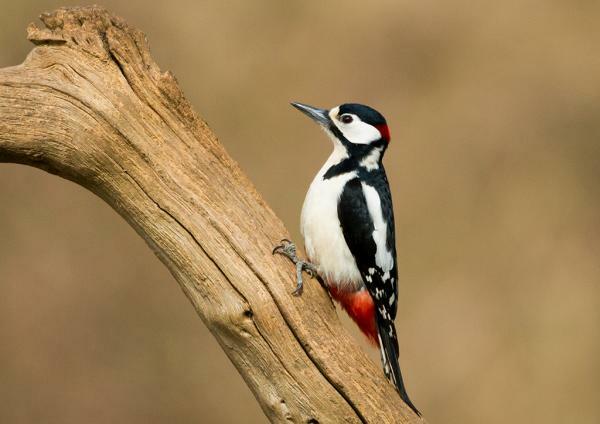 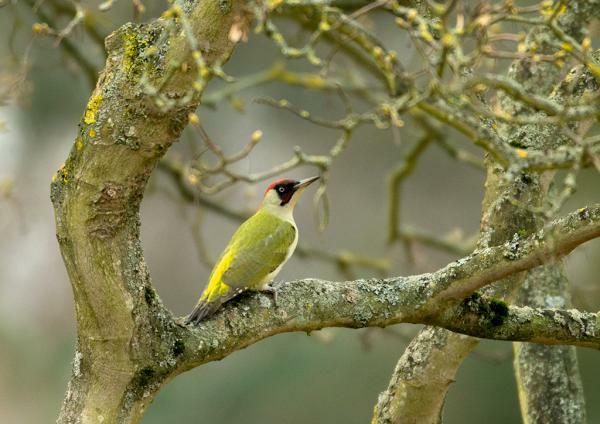 The first picture is a Greater spotted woodpecker in flight, and shows why it is called spotted. 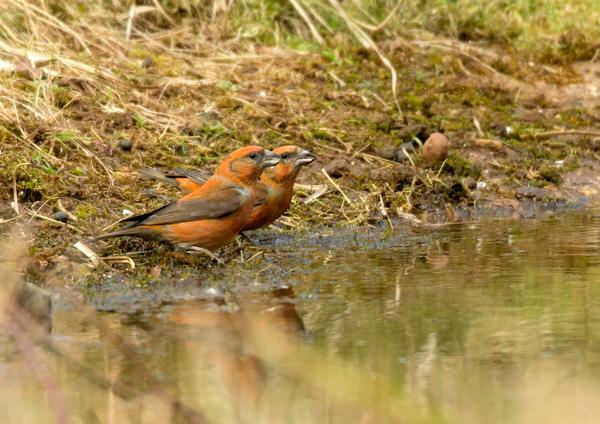 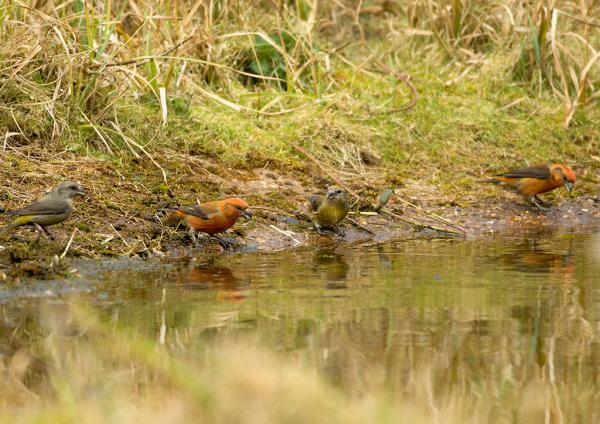 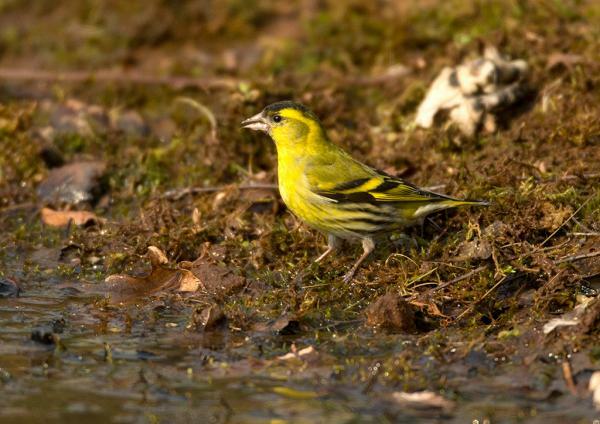 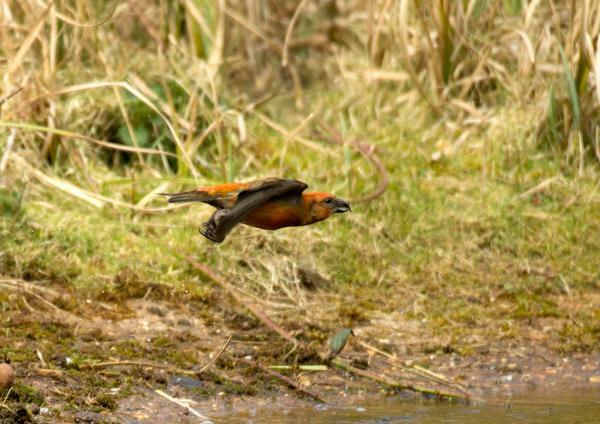 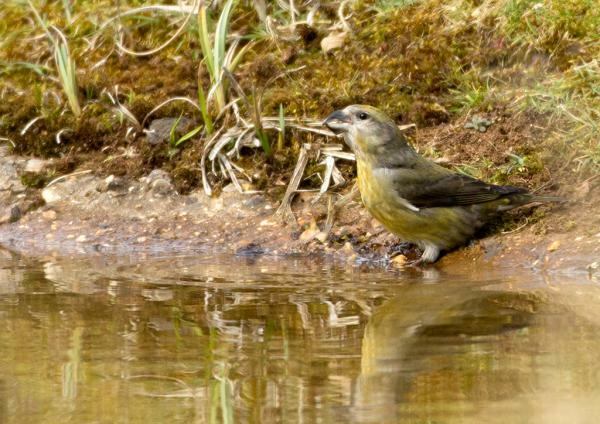 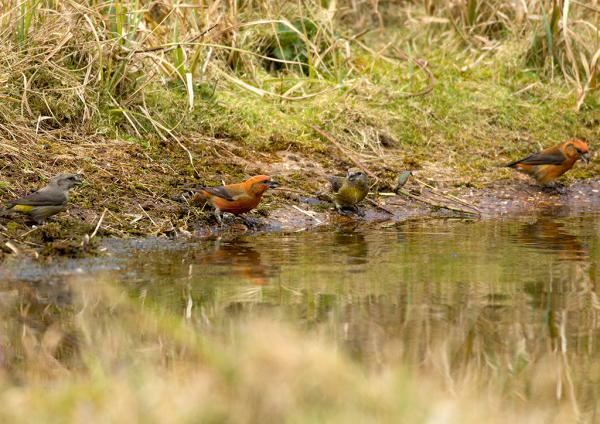 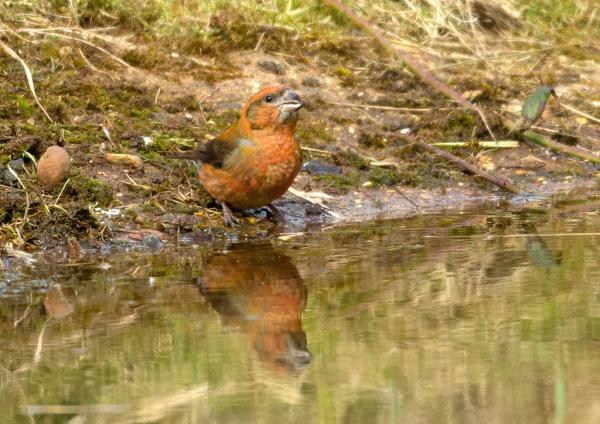 The crossbills are part of a flock of about 30, and I had hoped to get a larger group drinking at the pool, but they were put of by the level of activity at the hide. 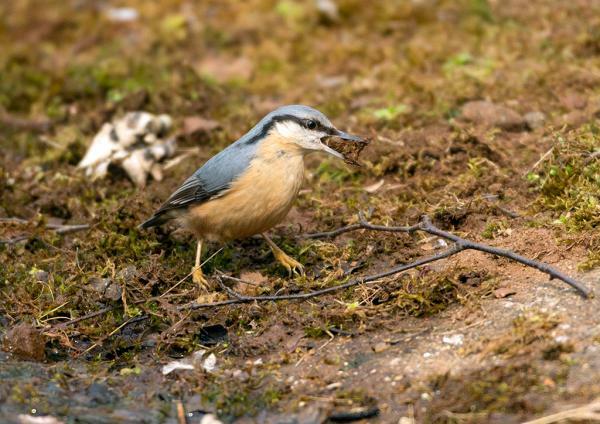 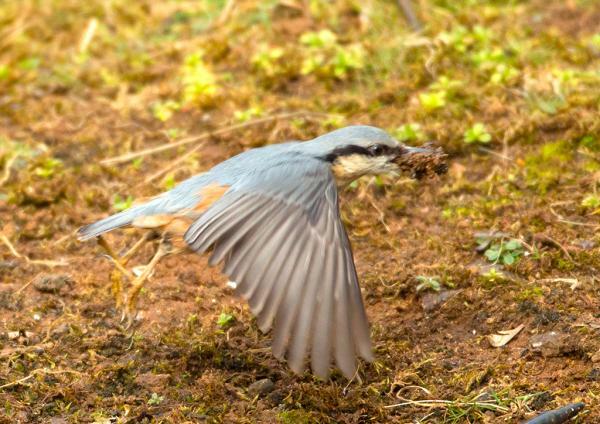 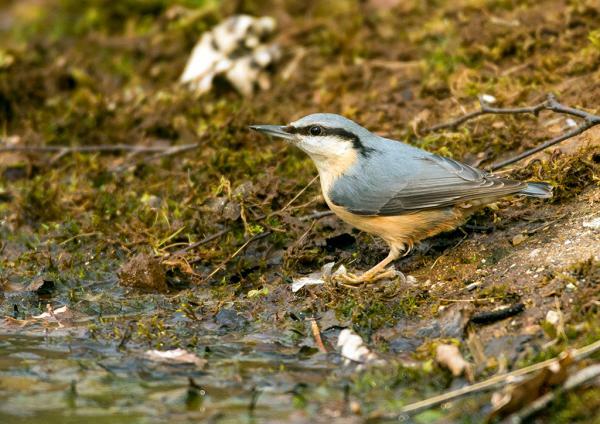 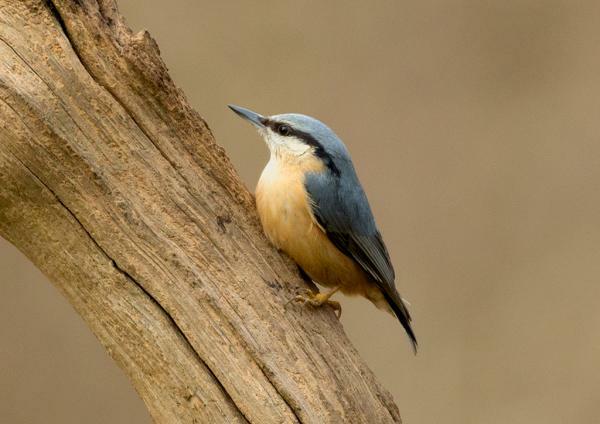 The nuthatch was very busy collecting nesting materials, so we should see much more of them in the near future.